Being happy with your smile can translate to feeling happier with yourself. That is because a healthy, attractive smile can make you feel like smiling more often, and it can be extremely attractive to others, signaling youth and health. Our cosmetic dentistry expert can help you get the smile of your dreams. Our cosmetic dentistry expert offers many different cosmetic procedures to help you transition your smile and create a new, flattering look. 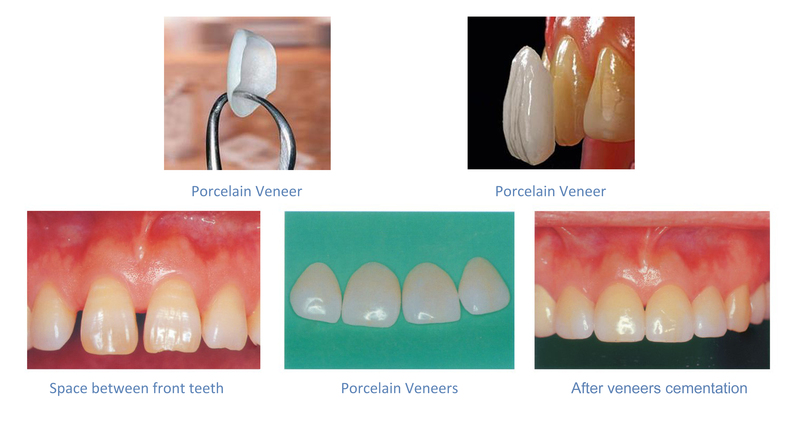 Available procedures can include gum contouring, composite bonding, teeth whitening, porcelain veneers, and Invisalign. Dental techniques and procedures have advanced considerably in recent years, which allow us to offer both essential dental care that includes root canals and dental fillings but also elective dental care, such as cosmetic dentistry. Some cosmetic treatments offer both aesthetic and restorative benefits. As with any dental treatment, cosmetic treatments must be planned in detail. Our cosmetic dentistry expert takes the time to evaluate each aspect of your smile and create a treatment plan that corrects flaws. The best smile designs fit with the natural size, shape, and color of teeth and fit flawlessly with the rest of his or her features for a symmetrical, flattering look. Once you have your new smile, you can make sure it lasts by taking good care of it. We recommend brushing with fluoride toothpaste and a soft-bristled or electric toothbrush twice a day and flossing daily. Routine checkups should be scheduled about every six months or more frequently if you are at high risk of tooth decay or other dental disease. Wear a night guard if you grind your teeth, and avoid chewing on ice, sucking on lemons, or drinking acidic beverages. Contact us today to learn more or to schedule your appointment with our expert in cosmetic dentistry in Pretty Smile Dental.